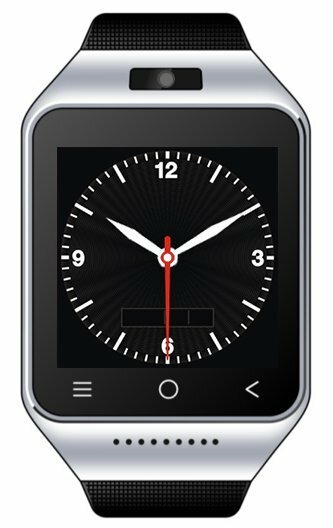 DaliWatch is a Wi-Fi capable Android Wear watch of 1.5?touch screen size, which provides an interface to control the luminaires and devices. Touching the buttons at the screen sends out commands to DaliHub via the Wi-Fi router. The interface is similar to DaliPhone for ease to use, but less buttons are available due to screen size limitations. DaliWatch differs itself from Pebble and SamSung Gear 2 smart watch that their wireless conncetions are done by Bluetooth. After inserting a SIM card, the DaliWatch can also be used as cellular phone or surfing the web. 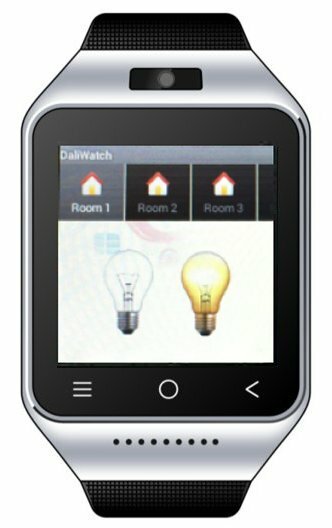 The features offered by DaliWatch are similar to a Android phone, including camera and e-mail.